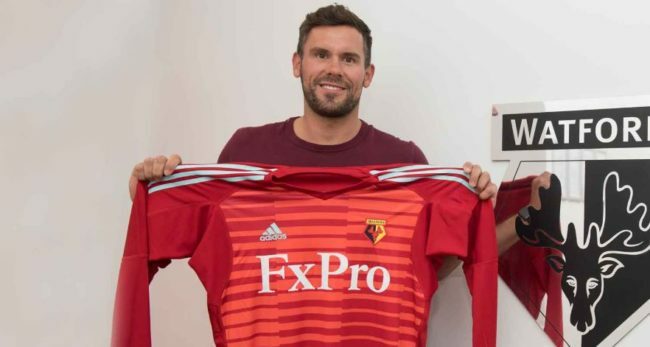 Ben Foster has signed a two-year deal with Watford, with the 35-year-old goalkeeper leaving West Brom after seven years with the club. Foster spent two seasons on loan with the Hornets between 2005 and 2007, when the ‘keeper was on the books of Manchester United. Foster was once touted as the future of English goalkeeping, but ended up making just eight appearances for the Three Lions. The 35-year-old was a stalwart for the Baggies racking up 223 games with the club. However, with the Baggies dropping down to the Championship, he has opted to stay in the top-flight with the Hornets. 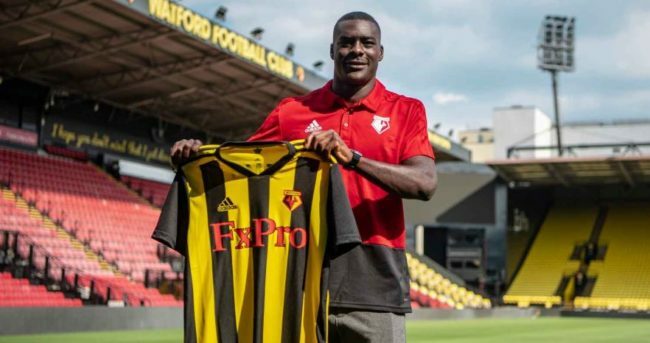 Foster’s signing comes on the same day Swedish winger Ken Sema joined from Ostersund for an undisclosed fee. The 24-year-old bagged the winner for Ostersund against Arsenal at the Emirates in the Europa League last season. All eyes may well be on the World Cup, but with the new season just a month away, the wheeling and the dealing is in full swing.